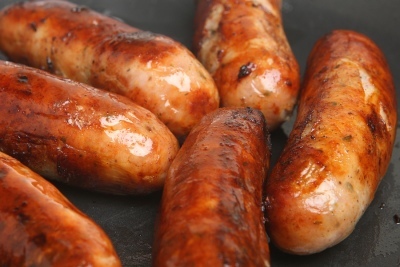 New pork sausages from our new supplier. Ideal for frying, grilling or in the oven at breakfast, lunch or dinner. Hand filled using natural hog casings.